Last week in Melbourne the AIPP held the Australian Professional Photography Awards. I didnt go down for them this year but I wanted to share my exciting news with you all. I entered 4 images into the Birth Category this time as I did with the QLD State awards earlier this year. Each time I enter these awards it is such a scary, daring, thing to do. To put your work out to the world to judge the heck out of and try not to take it too hard is one extremely difficult thing to do. It makes it so much harder when I am so close to my work and its such an emotional genre and to have it nitpicked and scrutinized usually really hurts. To have the honour to have my work judged by the best photographers in Australia though is such an amazing feeling when your image wins an award or it really touched the hearts of the judges. 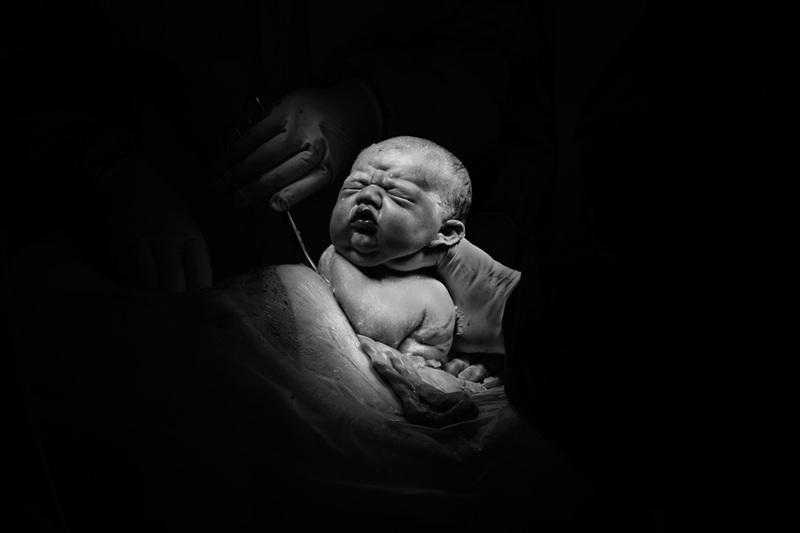 Birth is still such a new genre in Australia so it still is finding its past in the photography awards. It is awesome to be one of the few birth photographers in Australia that was apart of bringing this category into the awards line up. I praise my clients for allowing me to share these sacred memories with the world and to be proud of them instead of hiding these amazing memories away for no one to see. 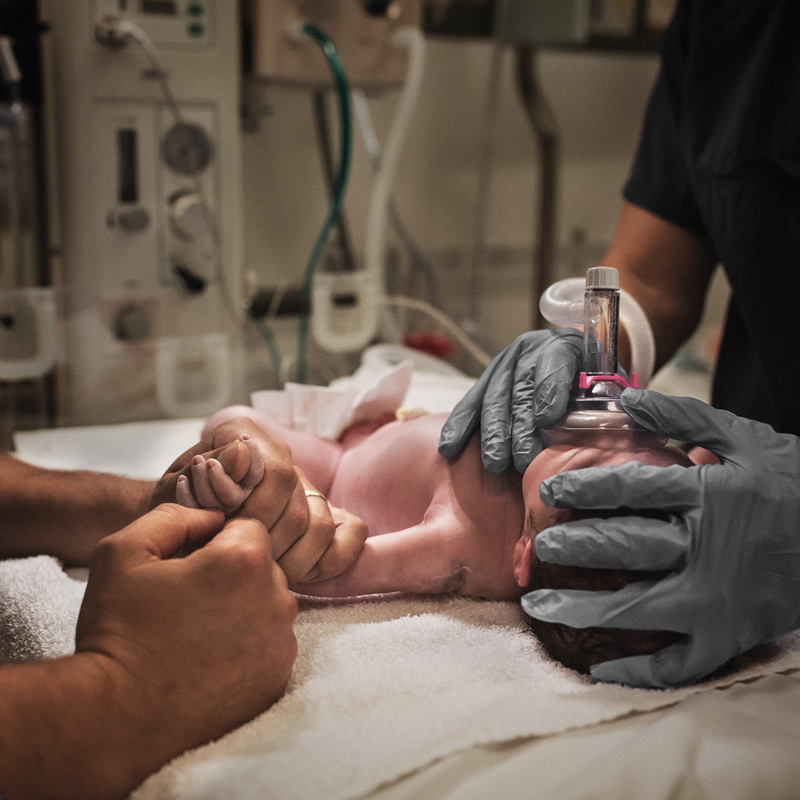 Birth Photography is helping with a lot of new mothers across the world to make informed choices when having their bubs without being pushed to lots of intervention during their labour and births. 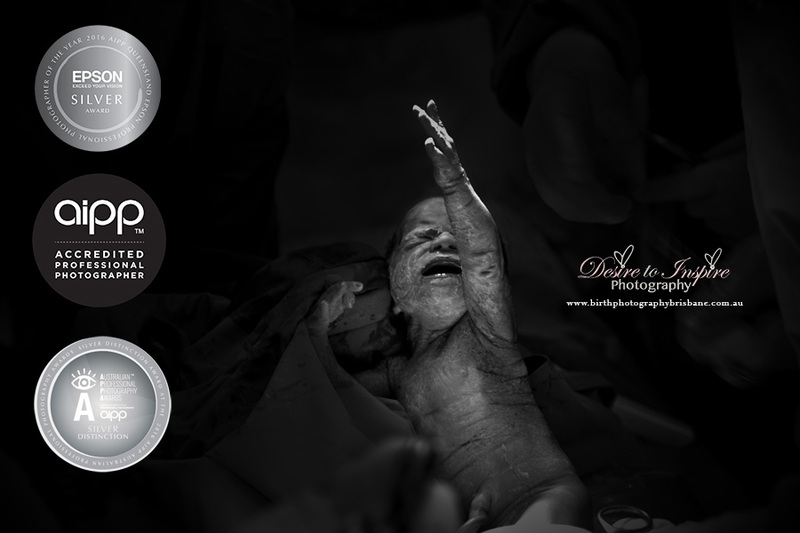 I am thrilled to announce that I walked away from the awards with the HIGHEST SCORING PRINT in the BIRTH CATEGORY!!! WOW!! Im so excited to achieve this honour! I also walked away with a SILVER DISTINCTION AWARD! Yay!! But thats not all! In the AIPP there is levels of achievement and one of them is called 'Associate' well I also achieved my 'Associate' level status!! Woohoo!!! I will post all my images below with their relevent scores for you to see. Some werent awarded but were awarded high professional standard still so that is an achievement in itself as I am producing high professional standard on all my images. The awards helps me push my self even harder for every session I do to make it better than the last. Pushing my boundaries of creativity! Gorgeous IMOGEN that was born the same day as the superhero NATE! Imogen came out from her Breech C-Section birth kicking and punching her way into the world! These images of a new family shows me elation and relief to have Jaxson earthside and in mums arms at last. I was pretty gutted with this score as I really felt that these images as a collection were very special and extremely emotive which told a story. 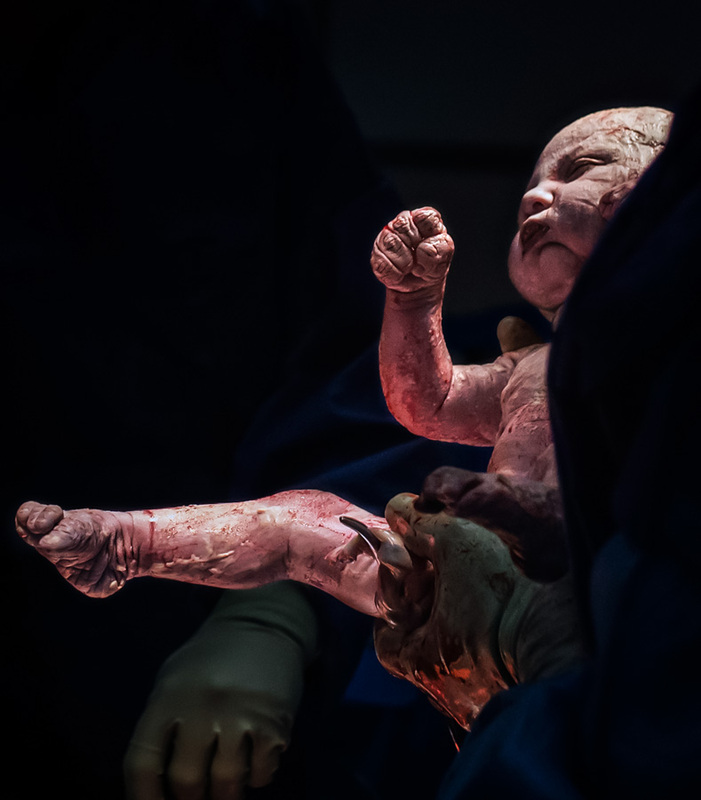 This is one of my all time favourite images from Olivias birth where mum was facing opposite way and turned around to pick up Olivia and she put her arms out for her mum.